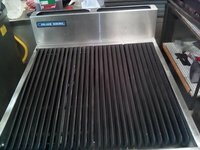 The Moffat group of companies is a global supplier of bakery and food service equipment products and services. Moffat today is a company that operates in the majority of industry sectors with the experience and knowledge gained from over years of business by listening to our customers. 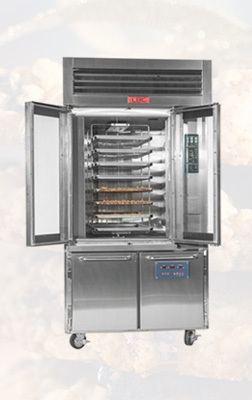 The Moffat Group consists of many of Australia’s and New Zealand’s bakery and catering equipment manufacturing brands.